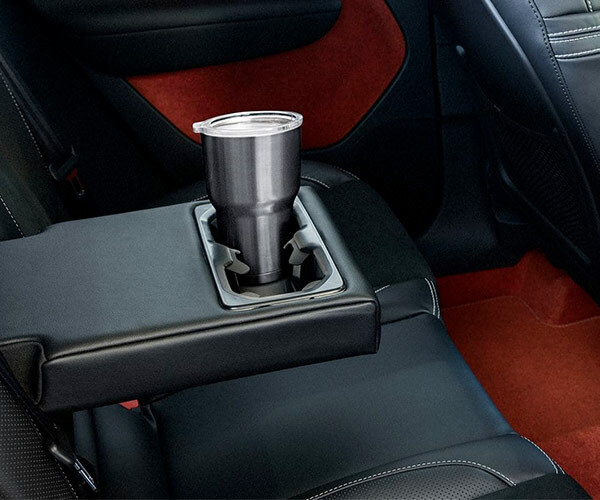 Florida drivers can rejoice in an SUV that’s designed with premium performance and the ability to navigate city streets: the new 2019 Volvo XC40. The new Volvo XC40 is the smallest Volvo SUV ever created, and is ready to help you take on all your adventures in style. 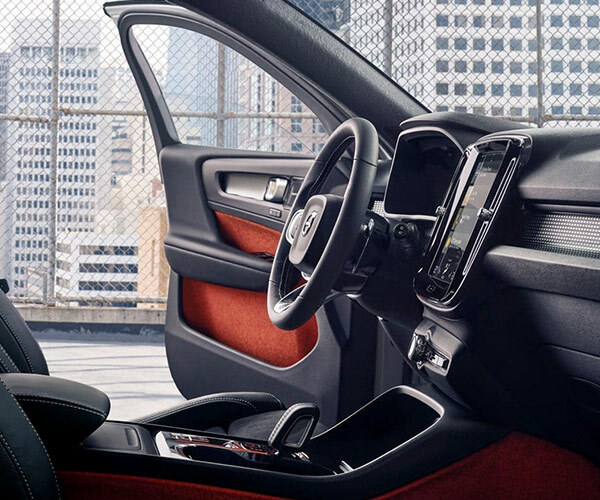 Plus, with a cabin that offers a world of technology and comfort, you’ll enjoy every moment when you’re at the helm of the new 2019 Volvo XC40. See where this new compact SUV dominates its competition like the 2018 Audi Q3 and 2018 INFINITI QX30, then visit our Volvo dealership near Palm City, FL, to buy a new 2019 Volvo XC40. Plan your next family road trip or weekend expedition with the new 2019 Volvo XC40. The new Volvo XC40 offers up to 47.2 cubic feet of cargo space, so you can fit all your gear and supplies with ease. Travel around downtown Palm City with the 5-passenger Volvo XC40, as it can return up to 23 city mpg -- comparable trims from Audi and INFINITI can’t match that mark. In fact, the new 2019 Volvo XC40 not only boasts better fuel efficiency numbers across the board, it also distances itself from the competition thanks to its 248-horsepower engine. Enjoy perfect control over any surface with the standard All-Wheel Drive system with Instant Traction™, and with Comfort, Eco, Dynamic Off-road and Individual drive modes, you’ll be able to adapt to the road ahead. 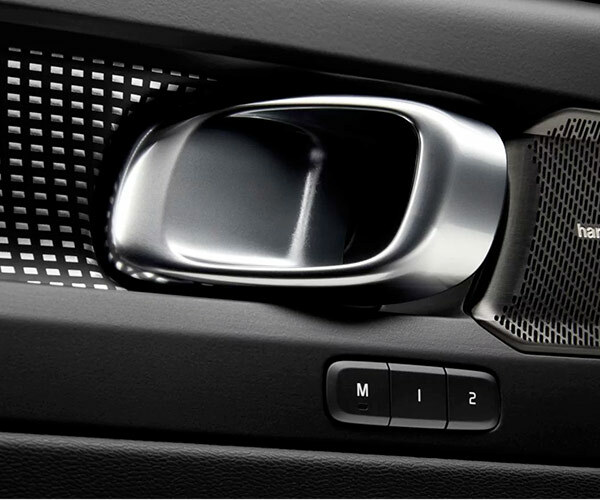 With a litany of interior features, standard safety and performance that lasts, it’s no wonder Florida drivers prefer Volvo above all else. Compare the new 2019 Volvo XC40 to competitors like the 2018 Audi Q3 and 2018 INFINITI QX30, then stop by our Treasure Coast dealership to get a closer look. Discover your Volvo financing options with us today!